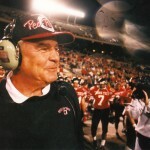 Dykes, a native of Ballinger, was a long-time high school and college coach in Texas. 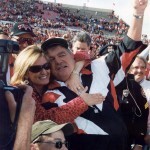 He spent the last 13 years of his career as the head football coach at Texas Tech, winning 82 games as the school’s second winningest football coach. 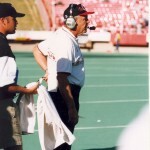 He led the Red Raiders to seven bowl games, including a 1994 appearance in the Cotton Bowl.